Owner/Operator Matt Judy has been applying automotive, residential, and commercial window film since 1993. He has studied the trade under the watchful eye of many professionals, and continues to educate himself in new products and techniques as they evolve. Extreme attention to detail and the pursuit of 100% customer satisfaction sets TNT Tint apart from all others. TNT Tint was founded in 1999 with the goal, not of making a quick buck, but of owning and running a successful business where customer satisfaction is the #1 priority. This principle has stood the test of time. 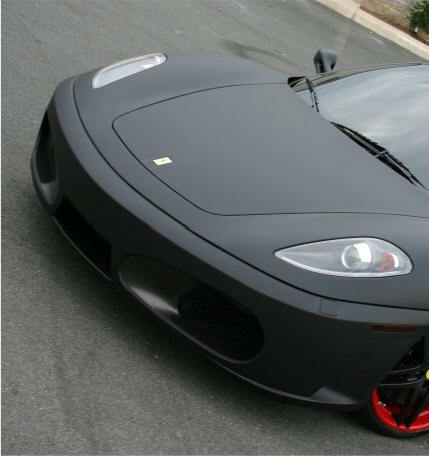 TNT Tint is the #1 choice of high end automotive dealerships and custom shops, working on an array of exotic vehicles owned by professional athletes, media moguls, and film icons. Additionally, TNT Tint has a reputable working history with numerous county, state, and federal government agencies. These high end, demanding customers have helped shape TNT’s business practices, where nothing less than perfection will do, and this principle applies to every one of our customers, no matter the application.